I dread the day we need to replace our car. Car shopping is not my favorite thing to do. I think I would rather visit the dentist for an implant than shop for a car. Shopping for a car takes a lot of work even before you visit the car dealer. First, you have to decide what type of car that you need. For my large family, it is either a mini -van or an SUV. Then you have to know the prices of cars before you step into the car dealer. Oh, how those car dealers like to try to make you think the car is worth so much more and don’t get me started on all the add on items they like to sneak by you. When it comes to car shopping I like to do my homework and then haggle with the car salesman. I remember the first time I went car shopping with my husband and I think I shocked the salesman as I knew my information and I did a great job haggling. This was over twenty years ago and when we lived in Utah where it was unheard of a lady buying a car, especially since my husband was there. My husband was good about letting me haggle and was there to calm me down. Like I said, I hate car shopping. There has got to be a better way to shop for a car. Cars.com makes shopping for a car so much easier. It takes car shopping to a whole new level. I just love that I can go online and see the selection of cars without having to step foot on a car lot. That means no pesky sales men pressuring me. This website allows you to see the inventory of many car dealers. I remember growing up and seeing the cars that my dad would buy. I think he would buy the first car that the sales man offered as he did not know how to say no to them. 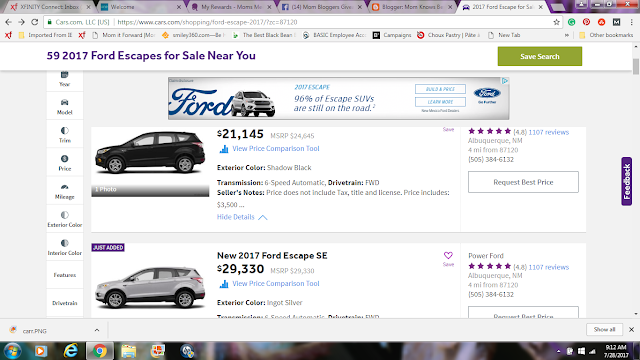 With Cars.com, I can look at all the cars available and really check them out without any one breathing down my neck. If I choose to buy a used car, I can plenty of info on the car through the CarFax Report. 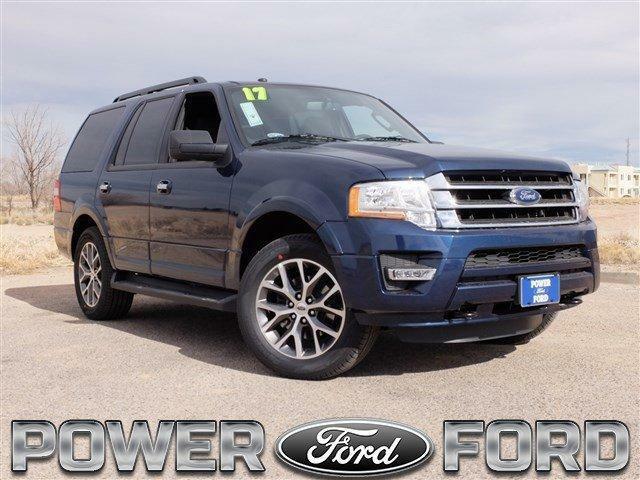 This website has a huge selection of cars and I love how easy it is to navigate. I can not only choose the type of car but things like color and how much I want to spend. Cars.com also shows the price of the car, as well as the MSRP and they, have a price comparison tool that provides lots of useful data to help you with your car shopping. No longer do I have to have a car in a color that I don’t like. I just love that I can search for my next car by the color I like. My only problem is convincing my husband. The last time my husband bought a car, he was having a tough time deciding which car to get. So I joked with him and said you should buy the car that comes in yellow (he was working a place called Bumble Bees at this time). The next day the car that he was leaning towards was available in yellow so he bought that car. Cars.com made is so easy for us to shop for a car. Cars.com is the place that I will be going to when we need to replace our car. I might just like shopping for a car. The only problem will be my husband as he and I don’t always agree on the car we should buy. There are so many cars out there with thousands of different features. It is important to take your time when buying a car. Make sure to check out https://www.cars.com/ for your next car purchase. Purchasing a car doesn’t have to complicated and stressful. The more you know about the process, the better off you will be. I will definitely check out cars.com the next time I am going to buy a car. It sounds so easy to use. This sounds like such a great website to help with car shopping, I've been thinking about getting us something new so I shall have to head over and nose. 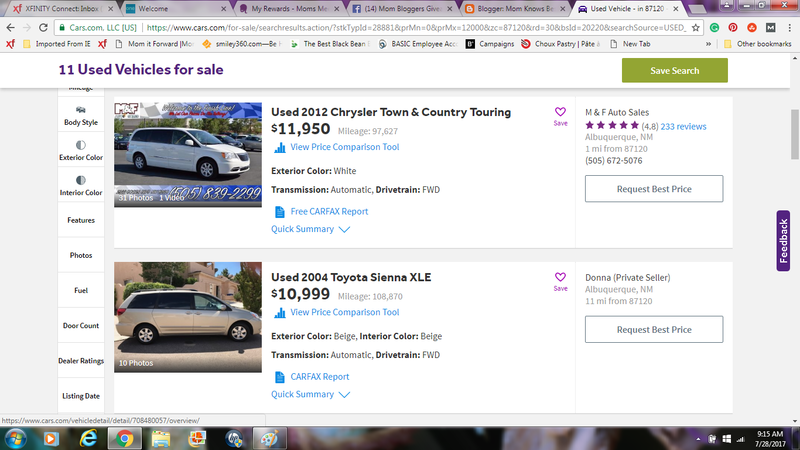 We used cars.com to search fro cars last time we bought ours. Eventually we were able to agree on a car, and went to carmax and bought it. Definitely consider using this next time we buy a car! Buying a new vehicle can be such a stressful time. Cars.com really sounds like a great place to find information and reviews to make the process easier! Wow I've never thought that I would buy a car online. Apparently, everything seems much easier when choosing an item through the Internet. No bothering and over-advertising car dealers anymore! Then, I would save time selecting those types and hues for my car. It is convenient to know every information about all items. Cars.com is such a good idea! I love it when exchange transaction goes fast.I'll certainly check it out then. Thanks so much! What a great way to buy a car! I love how you can look at reviews and cars all in one place. Cars.com looks like a great way to shop for a new car. We are looking to replace our current vehicle this fall. I will have to check it out. I love that this makes it so much easier to shop and select your next car! Thanks for sharing... great post! I wish I had read this before we went car shopping a few years ago. It can be so confusing. Oh thank God for my hubby...although this post is very helpful, car shopping is just overwhelming. Great tips. Could save a lot of time and effort in buying cars. Love it! Car shopping can be so much work soit's great to know about cars.com to use in the future. I have shopped on cars.com and definitely agree it can be easier than buying in store. Thanks for the information! This website seem to be very helpful in choosing car to buy. Got to try this sometime. Car shopping is so much easier now, than it used to be. I love services like Cars.com.